The date and time always resets when I change batteries in my camera. This is so frustrating what can be done about it? All digital cameras have a calendar clock in-built. This generates the time and date that is embedded in every image at capture. In order not to reset this clock power must be maintained at all times to the circuit. 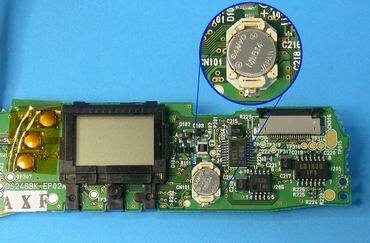 When you remove main batteries a back up battery or capacitor takes over power supply to the clock. Backup power can last 3 minuets to 3 weeks depending on your model. If your backup battery or capacitor is faulty expect about 30 seconds before reset, this part is replaceable however it is internal and can only be done at a qualified service center. Where convenient use the AC power adaptor when changing batteries this way it won’t reset.